Dr. MARGARET PAUL is a bestselling author and cocreator of the Inner Bonding® self-healing process and the SelfQuest® online program. 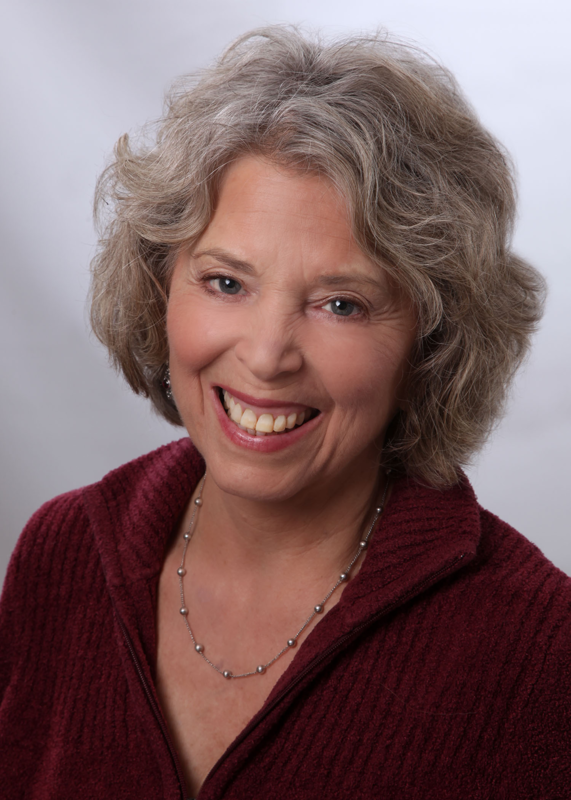 Margaret holds a PhD in psychology and is a relationship expert, public speaker, and healer. She has successfully worked with thousands and conducted workshops and seminars for more than fifty years. IF YOU HAVE BEEN SEARCHING for a way to experience a consistent, at-will connection with your spiritual source of love and guidance, this breakthrough book is for you.